PRICE DROP! You are looking at an excellent choice if you're trying to purchase a safe, dependable vehicle under $2500. 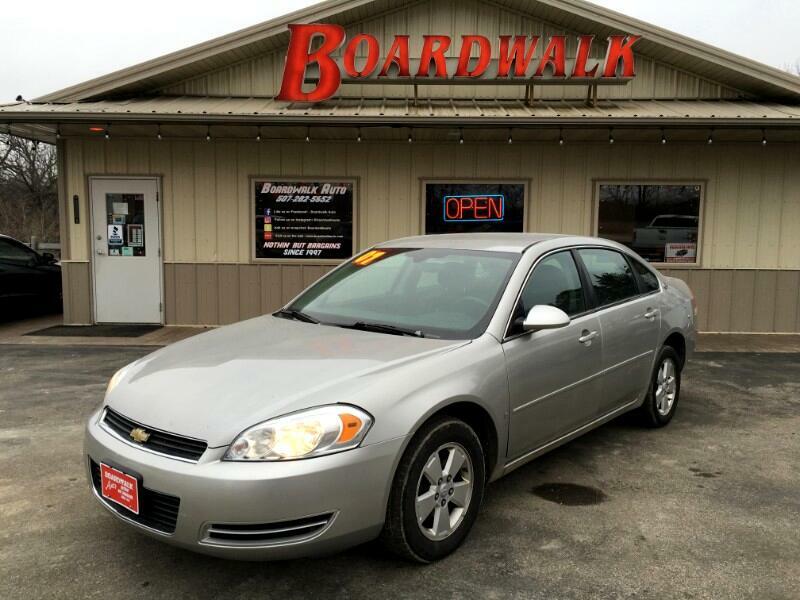 This Impala rides and drives great, very clean inside and only minuscule flaws to be found on the outside. These cars run to well over 300k miles. This one is ready for the challenge! Hurry in today, won't last long at this price.